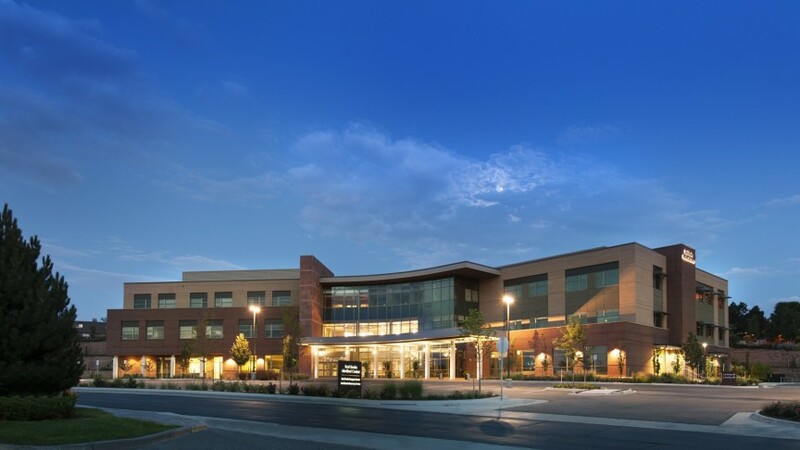 This three-story, 130,000 s.f. 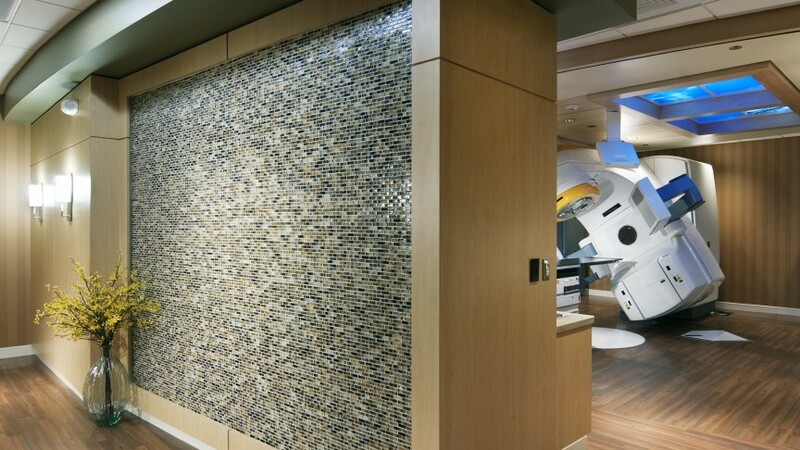 ambulatory health care center, designed with an oncology focus, serves as a one-stop, multi-specialty center for cancer care services. 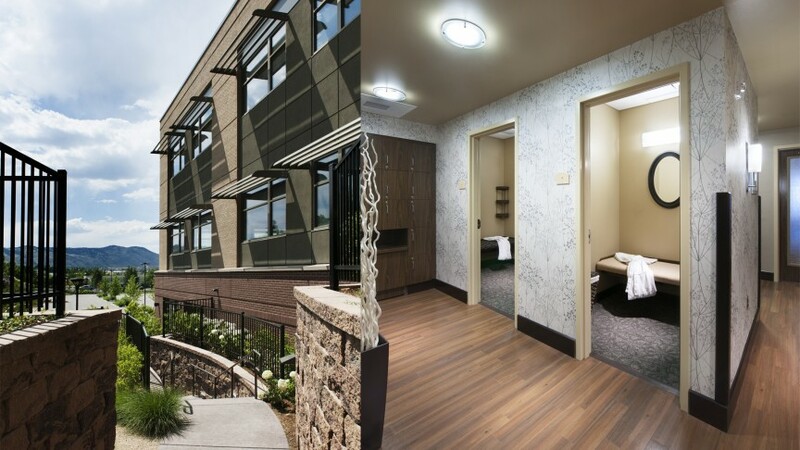 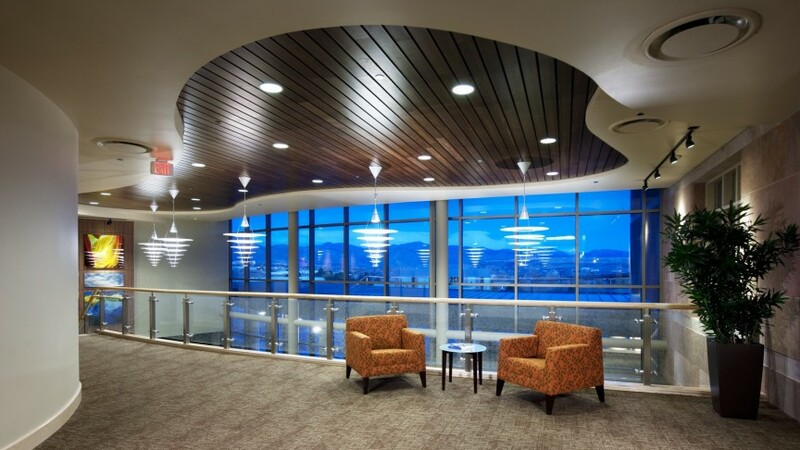 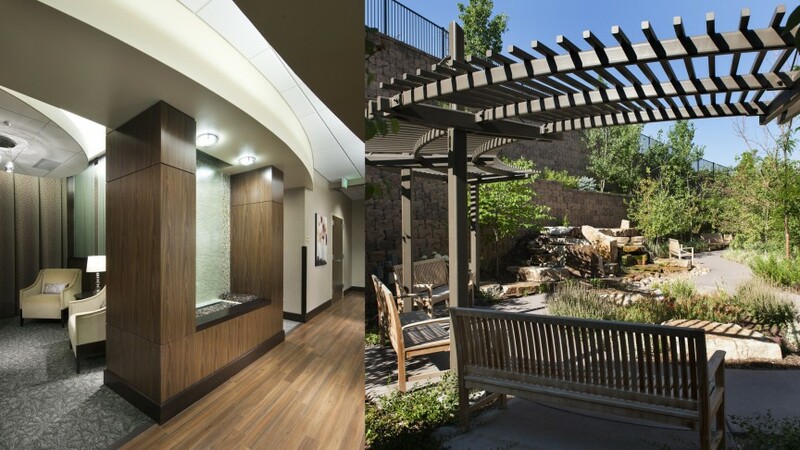 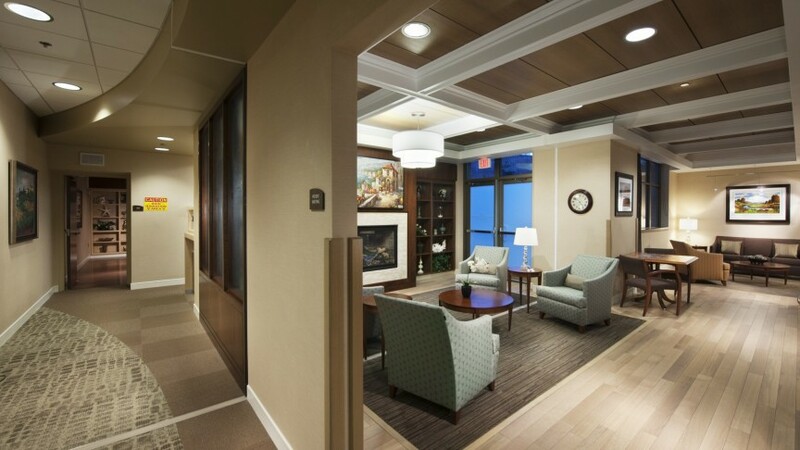 Boulder Associates created a welcoming, warm atmosphere to help curb patient anxiety through the inclusion of an outdoor healing garden and shared waiting area that unites imaging, radiation oncology, infusion, surgery, and support services. 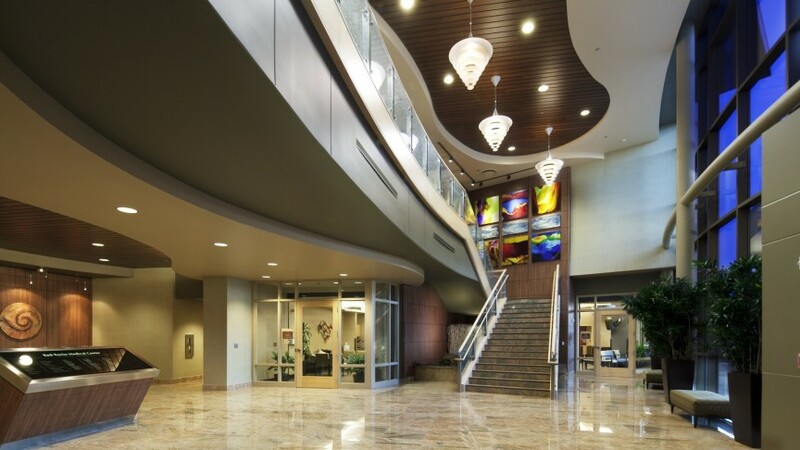 All physician offices are grouped around the central lobby, easing patient access to comprehensive care and allowing doctors to collaborate around their patients’ treatments. 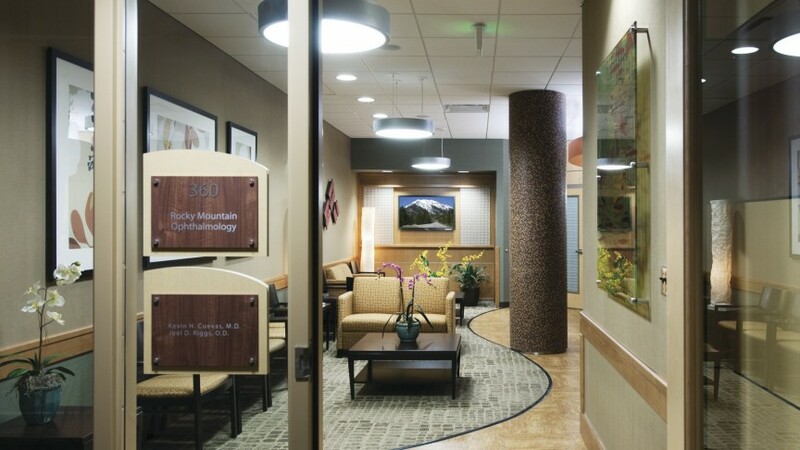 The facility also houses a Breast Care Center of Excellence, a Cancer Care Advisory facility, an ambulatory surgery center, ophthalmology, dermatology, pediatric orthopedic practices, and sleep lab.